Moving into the 20th century, Indiana residents found themselves searching for ways to occupy their free time. Some were caught up in the chautauqua movement, others joined in on the growing wave of country clubs sweeping the nation, and some simply joined clubs and camps. Regardless, Hoosiers spent the beginning of the 1900s taking part in new free time activities that favored extended experiences and even extravagance. This tour highlights locations and venues across Indiana where people would go kick back and relax. Some of these (like hotels and country clubs) were much more accommodating to the wealthy, while others (like camps and chautauquas) were available to a wider audience. 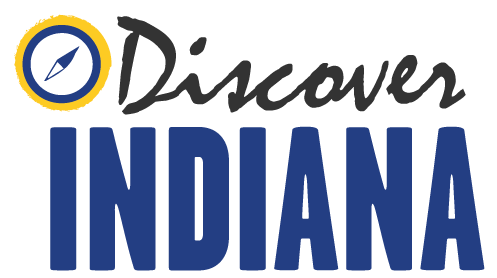 Discover Indiana invites you to take a journey across the 19th state and experience these sites of luxury and leisure where Hoosiers spent their time throughout the early 20th century!